The Northwest Regional Hub includes network members in Island, San Juan, Skagit, Snohomish, and Whatcom Counties. Below are the member organizations in the Northwest Region, along with their areas of work. 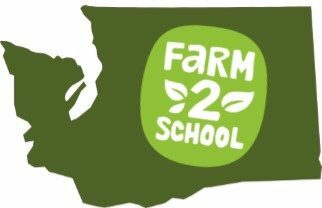 Food, nutrition, & culinary education District Partners: Bellingham Public Schools, Mount Vernon School District, Olympia School District. Seeking new school partners!